DataSplat! 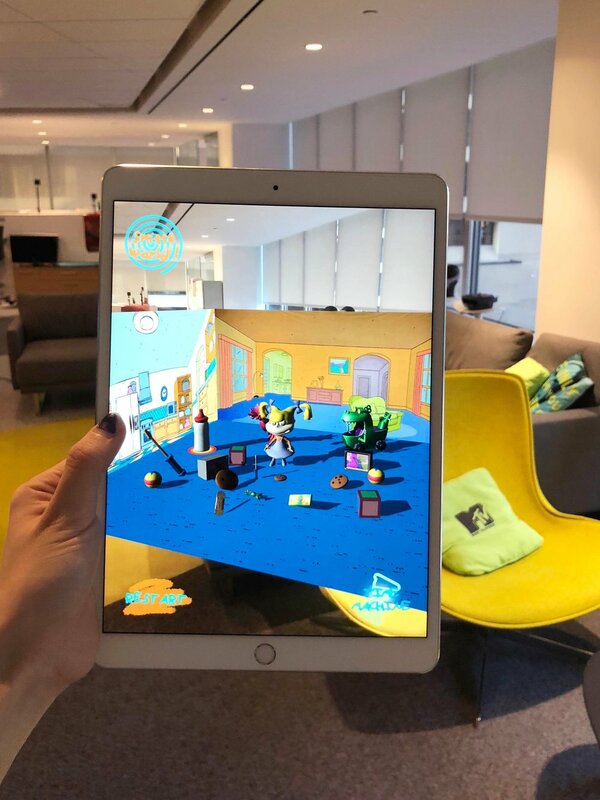 is an experimental iOS AR app that offers interactive and playful data visualization of social media sentiment about old Nickelodeon cartoons. The project is titled with reference to Nickelodeon’s NickSplat channel. Since 2011, NickSplat has re-aired numerous popular 90s cartoons to grow its cross-generational fanbase. DataSplat! 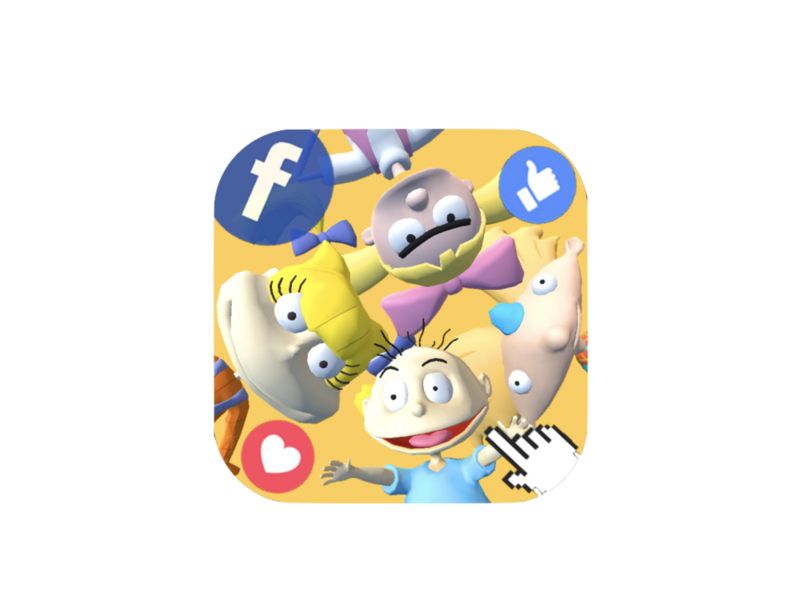 uses CrowdTangle API to pull analytics of Facebook users’ organic engagement with topics about Rugrats (1991 - 2004) and Hey Arnold! (1996 - 2004). It actuates the real-time data as mischievous moves and fun interaction with virtual characters and artifacts. World switching between Rugrats and HeyArnold! DataSplat! is created at Viacom Experience Room using Unity3D and ARKit 1.5. GitHub repo for the project can be found here.